Not really math, but pretty neat! Our planet is filled with many wonderful geographical and geological anomalies and mysteries. So many so, that we may never truly unlock all of the secrets that nature has tucked away. 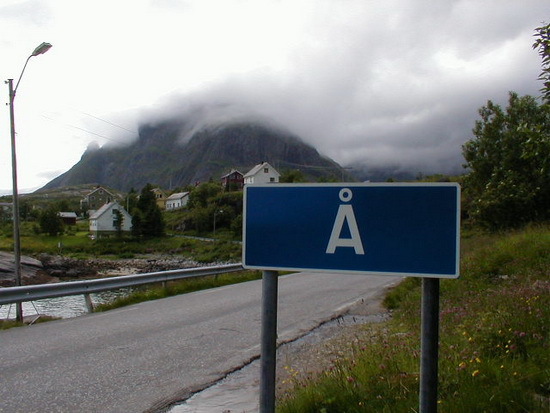 This is a list of 15 of the more unusual or outright bizarre facts relating to geography, geology, and the earth. Thanks to Bole982 for this submission! 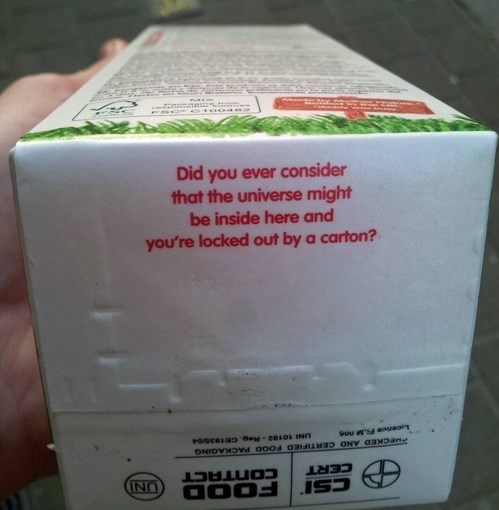 Did you ever consider that the universe might be inside here and you’re locked out by a carton? 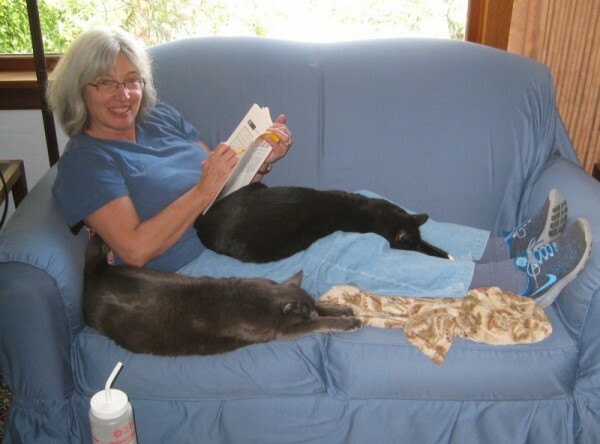 Given a cat and a point not on the cat, there is one and only one cat through that point parallel to the given cat. Thanks to Dean Ballard for this submission! 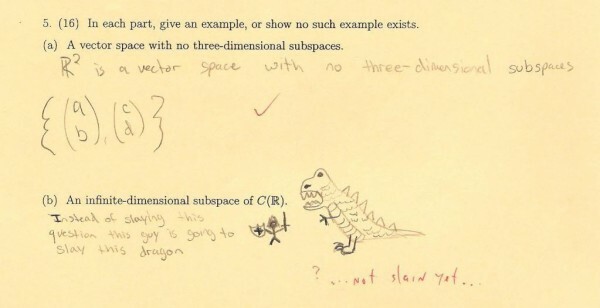 Thanks to Calculus Humor for this submission! 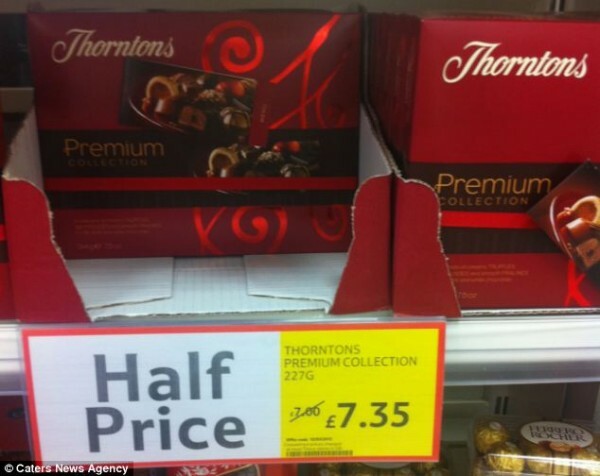 What if I want 3? Thanks to Paul for this submission! 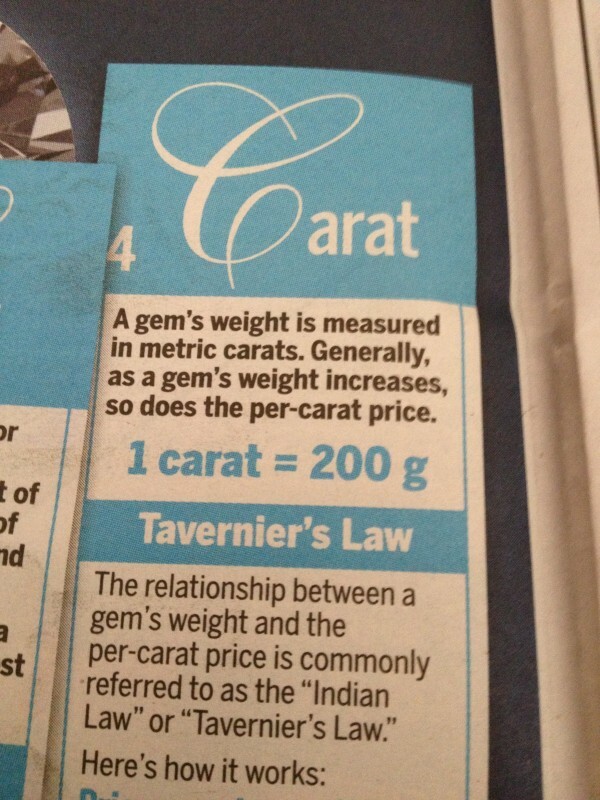 Posted by mathfail on February 6, 2015 Comments Off on How many grams are in a carat? Why are 15min called a “quarter of an hour”? 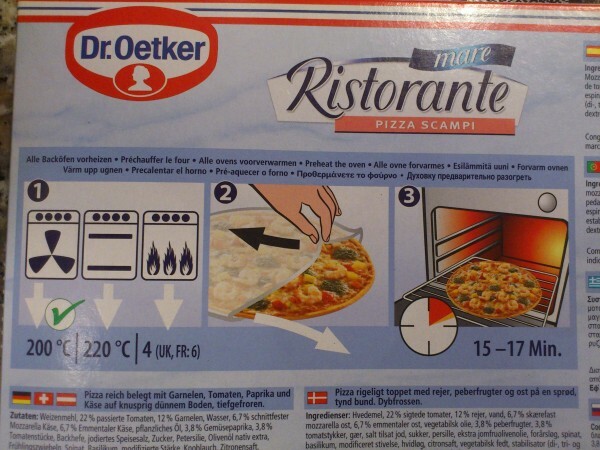 I found this on a pizza I bought, made by Dr. Oetker. 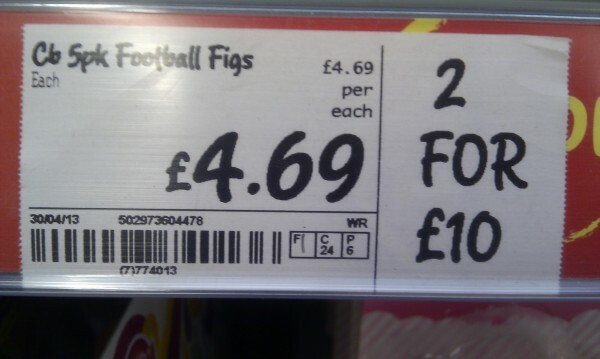 They should have learnt how a clock works better in school. Thanks to Manuel for this submission! 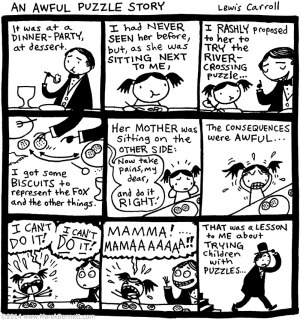 It’s Lewis Carroll’s account of making a child cry at a dinner party… with a logic puzzle! Thanks to Marek Bennett for this submission!